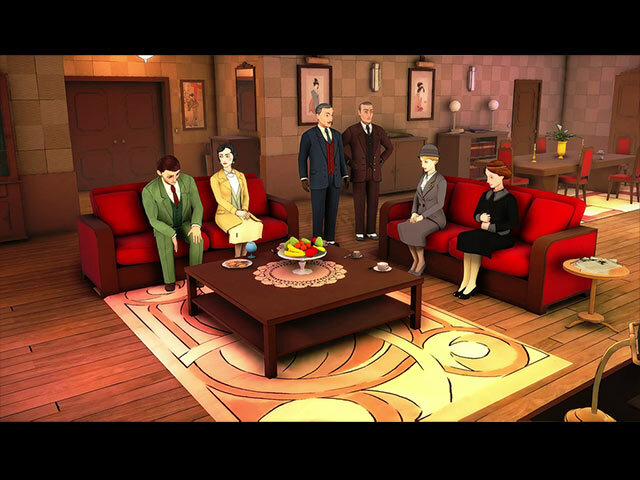 The ABC Murders is an adventure and investigation game adapted from the classic Agatha Christie novel. 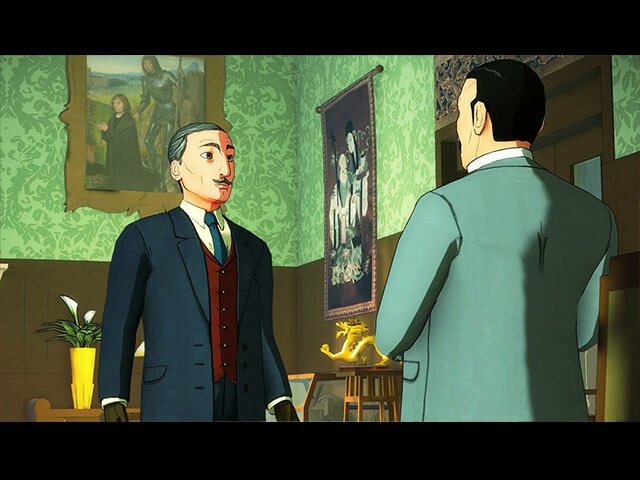 You are the famous private detective Hercule Poirot and, once again, you find yourself up against a mysterious serial killer who goes by the name of 'ABC'. 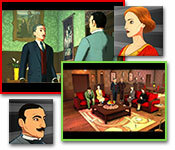 Your deductions must be smarter than ever and your brain will need to be razor-sharp to solve the trickiest of puzzles if you want to stop this enigmatic murderer!